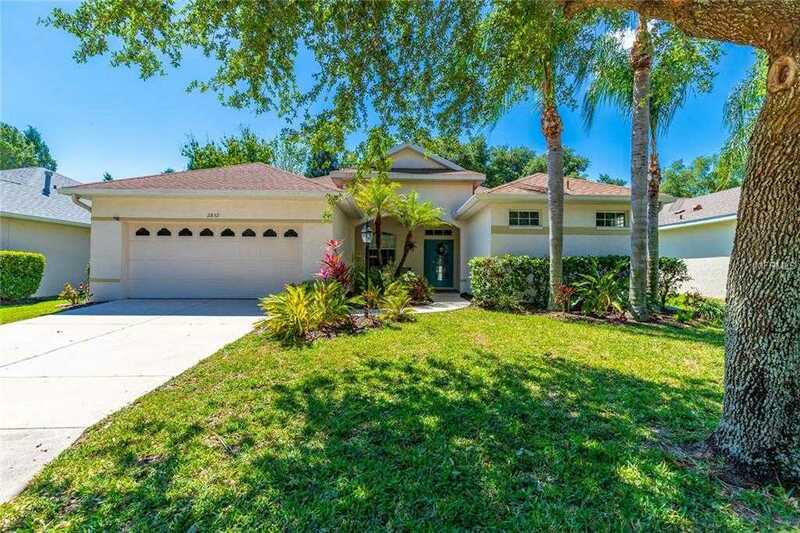 Experience living in the heart of Lakewood Ranch in this gorgeous 4 bedroom, 3 full bathroom POOL home. The property has an amazing floorplan with a formal dining room and stretched out living room that makes it a great space to host and entertain. You also have sliders that easily open from the gathering rooms directly to your own private lanai with full bathroom accessible from the pool area. Lakewood Ranch is the #3 Master Planned Community in the United States and has excellent A rated educational institutions. The property is also just a 5-minute walking distance from the popular Summerfield Community Park which includes nature trails, canopy shell paths, playground, picnic areas and more. This POOL home is close to public and private golf courses, a number of restaurants on Main Street, ice cream shops, boutiques, theaters and shopping. Lakewood Ranch-Summerfield is close to I75 and only 25 minutes to Downtown Sarasota, St. Armand’s Circle, and the beautiful world famous beaches! Restrictions: No more than 2 pets, NO SIZE LIMIT THOUGH! BRING YOUR DINOSAURS!! Please, send me more information on this property: MLS# A4433260 – $329,900 – 11832 Winding Woods Way, Lakewood Ranch, FL 34202. I would like to schedule a showing appointment for this property: MLS# A4433260 – $329,900 – 11832 Winding Woods Way, Lakewood Ranch, FL 34202.